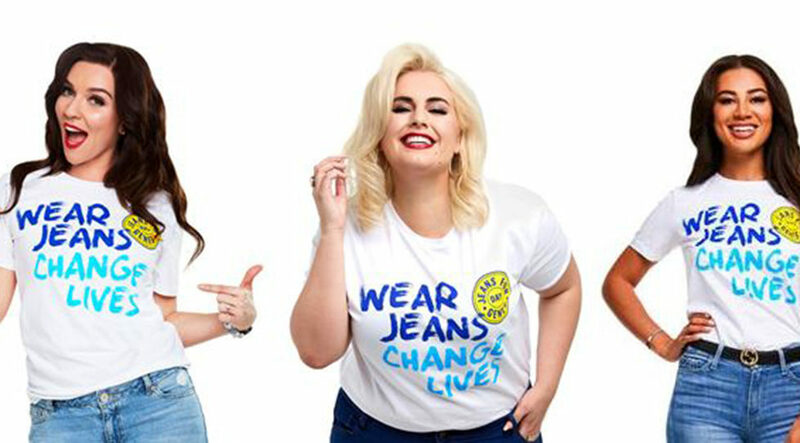 Genetic Disorders UK announces the launch of its 2018 Jeans for Genes Day, the annual fundraising campaign supported by some of Britain’s most famous celebrity faces including Kimberley Walsh, Peter Andre and many more. Taking place on Friday 21st September 2018, the campaign raises money for children and families affected by life-altering genetic disorders. Monies raise on Jeans for Genes Day funds the work of Genetic Disorders UK and provides grants to organisations for projects, day-to-day support, equipment, respite and events which bring together affected children and their families. It is estimated that one in 25 children is affected by a genetic disorder, which means 30,000 babies and children are diagnosed in the UK every year. Whereas some disorders are apparent at birth, others are diagnosed at different stages throughout childhood. 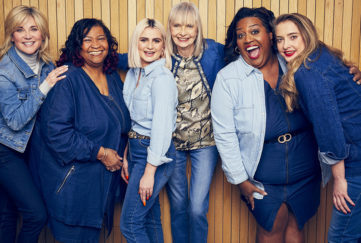 Every year the Jeans for Genes Day campaign encourages people to sign up for a free fundraising pack, pull on a pair of jeans and make a small donation on the day.